Allen Davies are pleased to offer this 2 bedroom first floor flat to rent. 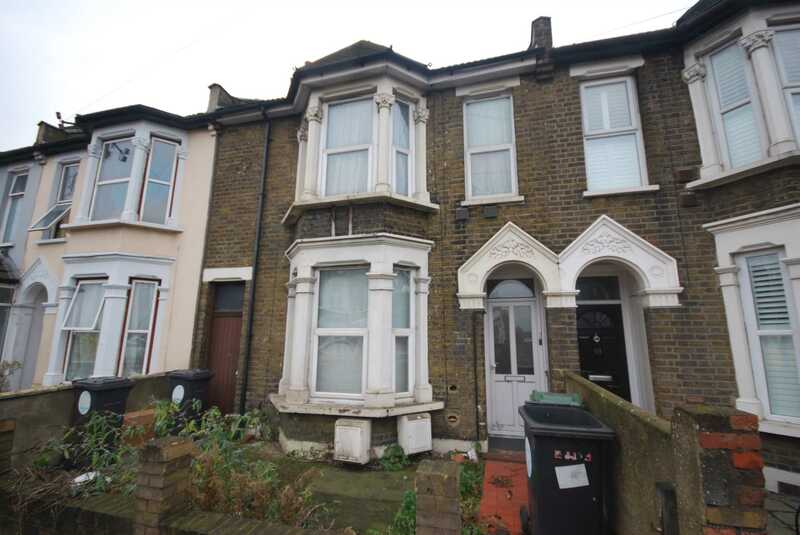 The property consists of two rooms with a seperate kitchen and living room space.This property is great for commuters as you are only a 3 minute walk away from Leyton tube station, you are also close to local ammunities such as shops, cafes and restuarents. Situated just off leyton high street this location is perfect for transport links including buses and you are only a short bus ride away from Westfield Stratford.The property benefits from full gas central heating, double glazed. The property can be Furnished or Unfurnished and is available after redecoration.